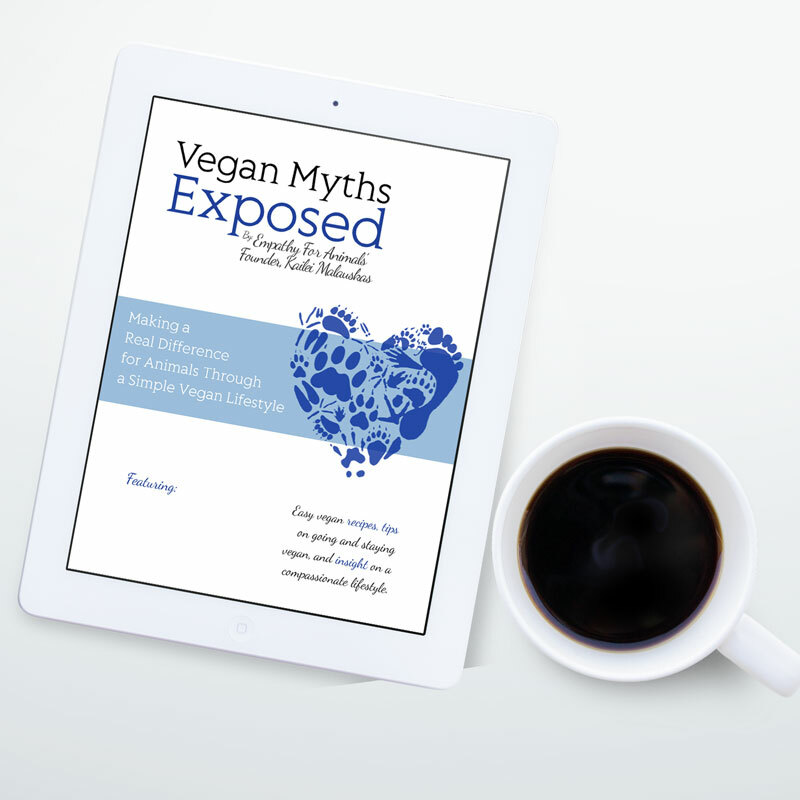 When deciding to cut dairy out of one’s diet, for many, cheese is one of the hardest to get rid of. 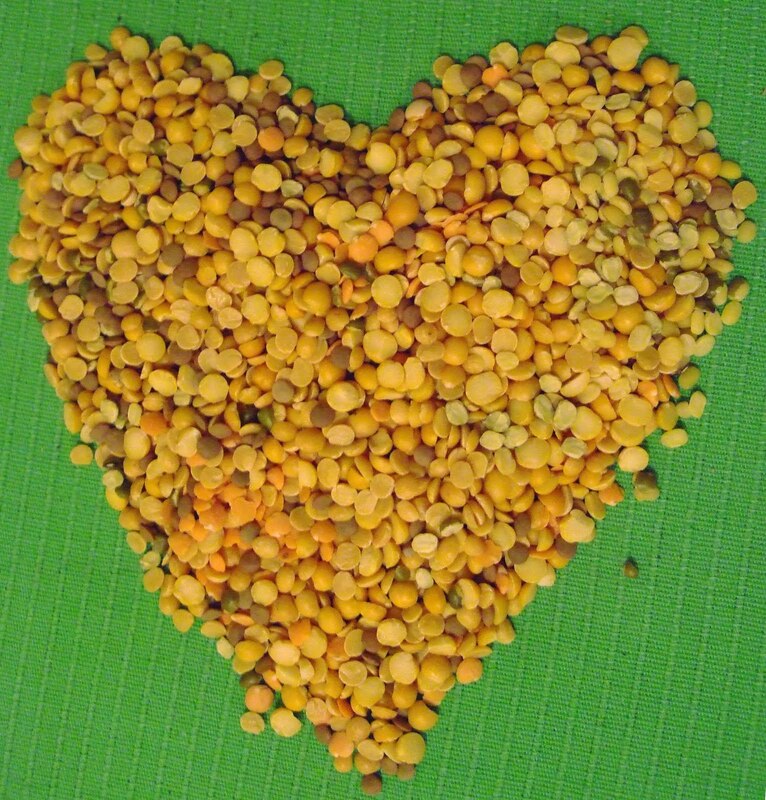 From cooking at home, to eating at a restaurant, it almost seems impossible to eliminate. But in reality, simple things like asking for “no cheese” in a salad regardless of whether it has it in or not, or making your very own vegan cheese at home, is not impossible. In fact, it’s not even that hard! In my last blog post, I talked about GO Veggie’s change in adding vegan cheese to their product line. If you remember, I didn’t talk too highly of the taste, but the price was definitely a steal, so I do still recommended you giving it a try if you’re interested. I also touched upon my favorite kind of cheese, raw cashew cheese; it’s simplicity and taste definitely ranks it higher than most vegan cheeses I have tried on the market. 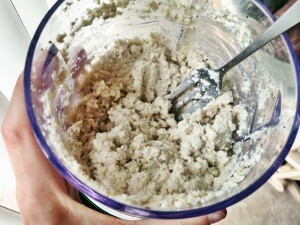 So today, I figured I would share with you my own personal spin on making cashew cheese at home! Now keep in mind that cashews are not that cheap. In my local grocery store they run for about $14 for an itty bitty bag! While I was in California, I happened to run into a local seller who gave me a bag double the size for $3.50! It was a complete bargain and I definitely took advantage of it. With that being said, if you’re interested in buying cashews, I’d suggest going to a bulk foods store or an Indian grocery store where they sell them for about $5/lb! Also, if you’re interested in buying a lot of them, you can find big tubs at Costco for about the same price as a normal grocery store but sometimes triple the amount! Lastly, when buying cashews for cashew cheese, don’t forget to get them raw and unsalted. A lot of times you will find that adding your own salt when you make them is so much more convenient, especially when you must soak the nuts to get that creamy texture. 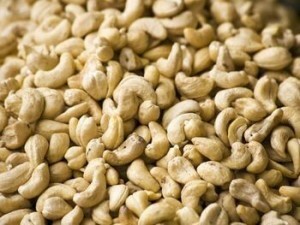 The thing that really makes cashews great is that they have so many health benefits, as well. 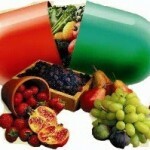 Not only are they heart healthy, but also they provide a variety of minerals that your body needs daily. 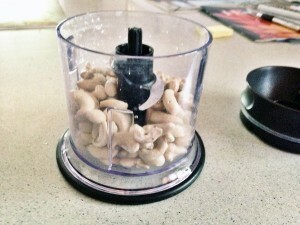 Like avocados, cashews are the good fat! 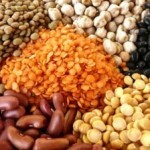 They are also high in protein, reduce your risk of cancer, strengthen bones, and help you lose weight! Now for the recipe! 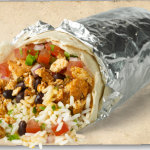 Trust me, it’s super simple and can be easily customized to your own taste buds. 1. 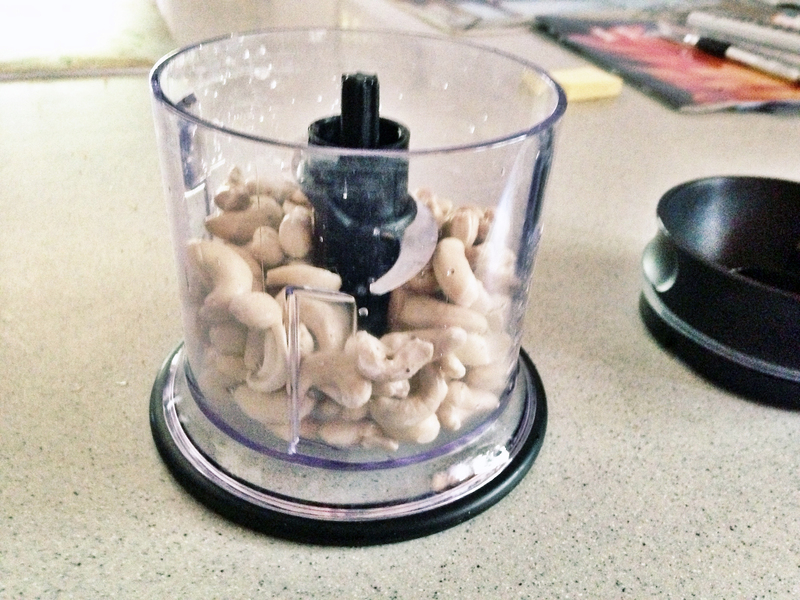 First, grab a cup of cashews and rinse them like you’d do pasta. 2. 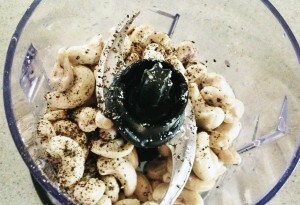 Next, pour 3 cups of water along with the rinsed cashews into a bowl and cover them with saran wrap. It’s suggested to leave them to soak overnight or about 24 hours. The longer they soak, the creamier they become. And that’s really all there is to it! 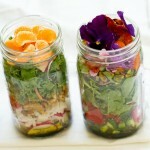 Just keep it in a container in the fridge and use it for salads, sandwiches, pasta, pizza, soup, etc. My personal favorite way of eating cashew cheese is dipping veggies in it and having it as an after work/school snack! 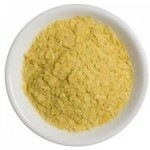 It’s extremely versatile so it can be used for just about anything you’d normally use cheese for! Hopefully this will help settle any cheese cravings you have or just be a new recipe to add to your mix. Let me know what you thought and don’t forget that it’s okay to go nuts for cashew cheese because it’s cholesterol free and won’t clog your pores or digestive system!